Warm Autumn Background PSD - Free Photoshop Brushes at Brusheezy! 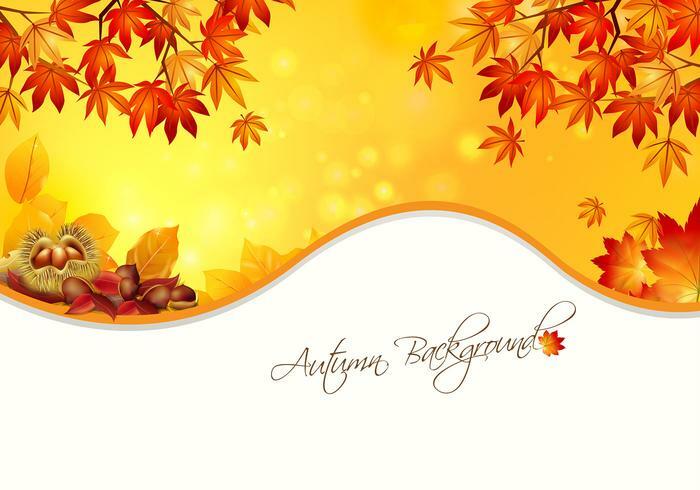 Welcome the new season with this Warm Autumn Background PSD! With this new autumn background PSD you'll be able to easily add a beautiful seasonal element to your work with ease. The leaves on the autumn background PSD are bursting with warm fall colors and are ready to grace your next project. Download this new autumn background PSD and then check out the <a href="http://www.vecteezy.com/holiday-seasonal/58254-warm-autumn-background-vector/premium">Warm Autumn Background Vector</a> over on Vecteezy!